Kiehl's Iris Extract Activating Essence is one of the brand's major launches for the year - it's a brand new product, rather than an extension of an existing line, so that's pretty cool. According to the Kiehl's websites, the Kiehl's Iris Extract Activating Essence is an "essential 'first step' anti-aging treatment to maintain skin’s youthful texture, reduce fine lines, and activate radiance", and a "multi-action treatment essence for youthful, radiant skin". 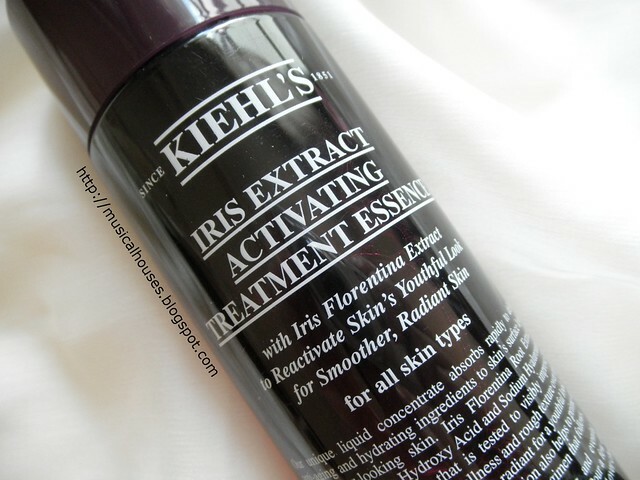 If you're familiar with the concept of lotions (which have been very popular in Asia and beyond over the past few years), then the Kiehl's Iris Extract Activating Essence is essentially a similar product - basically, a light, watery lotion that you can apply on your face before heavier creams and treatments, like face creams and so on. Kiehl's claims that applying this lotion first "optimizes penetration of subsequent skin treatments", and I've seen similar claims made by other brands which sell lotion of their own. As with all my other skincare reviews, this review starts off with the ingredients list, only this time, I've also managed to get answers from Kiehl's too, which is pretty exciting! Since not every brand is as open to answering questions about their products (especially questions like mine, which are more about the ingredients and formulation, rather than things like "is this better for oily skin or dry skin", which can be tougher to answer), I'm really happy and thankful that Kiehl's didn't shy away from answering my questions. In fact, I think they've got some pretty good responses, as we shall soon see! First, though, let's look at the ingredients. As you might expect from a lotion-type product, the main ingredients are Water, humectants (Butylene Glycol, Propylene Glycol, Methyl Gluceth-10), and Alcohol Denat. After that, you get Phenoxyethanol, which is the preservative, and typically used in levels of 0.1% or less. And everything else comes after that, including some emulsifiers (PPG-6-Decyltetradeceth-30), preservatives (Chlorphenesin), and other skincare ingredients like Capryloyl Salicylic Acid (which I've looked at in previous reviews including a Vichy review and a La Roche Posay one), and the namesake Iris Florentina/Iris Florentina Root Extract. This left me with some questions that were hard to answer. From my cursory reading of the ingredients list, this seemed, honestly, like a "meh" product - it appeared to be mostly water and humectants, and there's alcohol, which can be a concern for some. While my own personal view on alcohol is fairly moderate (as I've mentioned in another review) because there is a use for it in low doses (to thin out otherwise thick formulations), in a lightweight lotion product, it may cause some concern to people who are sensitive to it. Fortunately, Kiehl's was kind enough to answer the more difficult questions I had when it came to looking at the formulation of the product. My answers came from Dr. Geoffrey Genesky, head of Kiehl's Skin Care Laboratory, Research and Innovation. Like I mentioned earlier, I think it's pretty cool when brands are open to answering product questions (especially since I'm just another blogger and not exactly Vogue magazine) - I mean, for the people working there, they probably have a thousand other things on their to-do-list, and answering random blogger questions probably isn't something that is high priority for most of them, so I definitely appreciate the time and effort it took to respond to my questions! I thought Dr Genesky gave really good answers to the questions I posed - and you can see that I didn't pull any punches with these questions - so I've just included the answers below "as is". I was aware that some of the information I hoped to get (e.g. percentages of certain ingredients) was not information that was likely to be given, just because it's part of the company's proprietary formula, so given those constraints, I thought his answers helped to answer the questions I had. 1. What is the pH of the product? 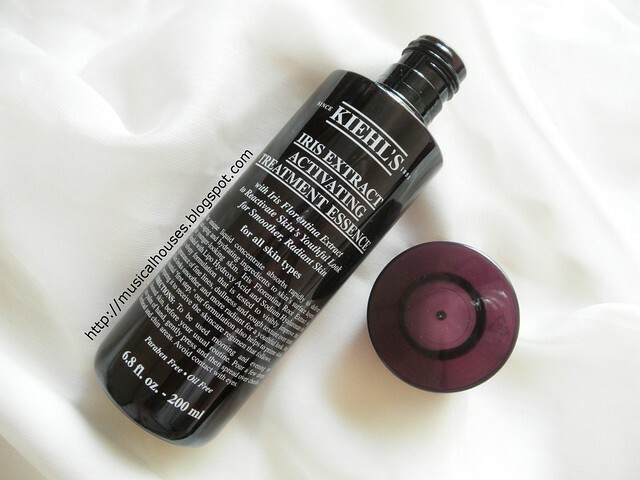 The pH of Kiehl’s Iris Activating Treatment Essence is 5.0. This is not far from the pH of skin, which is a level that provides comfort and tolerability for most skin types. 2. I've done a search in PubMed and Google Scholar and haven't been able to find any published studies on the benefits of iris florentina extract when applied. Has Kiehl’s / L'Oreal done any studies into iris florentina extract on skin, and is it possible to share or summarize the relevant research? We chose to formulate with Iris Florentina Root Extract as a result of a number of background studies demonstrating its efficacy for skincare. Rich in flavonoids, in vitro studies on the extract have demonstrated stimulation of anchoring proteins laminin 1 & 5, which are an important contributor to skin cohesion. Additional studies showed an ability to help protect stratum corneum proteins from damage. Finally a clinical study on Iris Florentina resulted in decreased number and length of wrinkles, further demonstrating its anti-aging efficacy. 3. The percentages of the key advertised ingredients (iris florentina, LHA and sodium hyaluronate), are present in fairly low amounts (by my guess they are present in percentages of less than 1%). Has Kiehl’s / L'Oreal done any research into what the effective percentage of such ingredients might be, and is it possible for me to share/summarize some of the results? As always, we formulate at ingredient concentrations carefully selected to deliver efficacy while still maintaining tolerability, such that our products can be used by as many of our customers as possible. Each ingredient was included within our formula at a level corresponding to or above the concentrations used in background research studies. When combined in our final product this has led to the demonstrated benefits such boosting radiance, reducing fine lines, and improving dullness. 4. The product has what some people may consider a potentially high amount of alcohol (5th on the ingredients list). Is there a reason for the presence of alcohol in the product? Also is it possible to share the % of alcohol in the product (a ballpark is also fine, eg less than 10%)? Alcohol can serve many purposes within a formulation - it has preservation benefits and it allows for quick absorption. 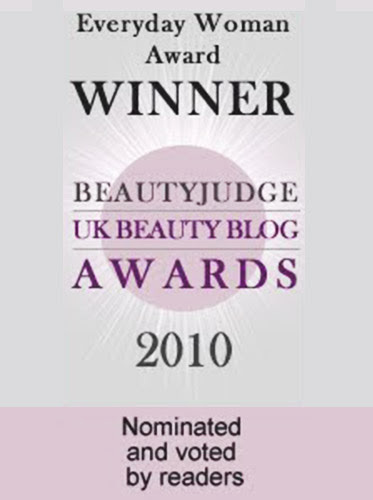 It gives the formula a light feel, and provides a clean finish on skin. For those concerned about a drying effect, our product has been demonstrated in an instrumental study to increase skin hydration by 94% after application, and to hydrate skin for 24 hours. So I guess the takeaway points are that 1) despite the alcohol content, the overall formulation of the Iris Extract Activating Essence is still one that is hydrating, 2) despite the seemingly low concentration of some key ingredients, the formulation as a whole still demonstrated skincare benefits, and 3) the pH is 5.0 - so for people who are concerned with the pH being as close to the skin's own pH as possible, this is definitely a good choice. Now that we've looked at the formulation, let's take a look at the aesthetics of the actual product. Again, like I mentioned, if you're familiar with the concepts of lotions, then the feel and texture of the Kiehl's Iris Extract Activating Essence won't be anything new to you - this is a light, clear, and water-like lotion. It does have a fairly strong floral scent that was pleasant enough and not overwhelming. Despite the alcohol content in the essence, I found it to feel quite moisturizing on my skin - I definitely didn't feel like it was drying my skin out at all. Also, it absorbs fast, and leaves very minimal residue on the skin. 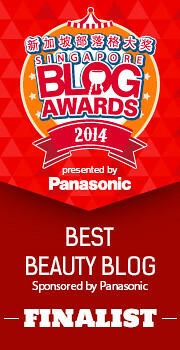 I found that after using this, my skin seemed to be softer and more hydrated. While my hot, humid climate means that I can use this by itself, for most people, this is probably best used in conjunction with other moisturizers, simply because the very light texture and lack of emollients in the formulation means that unless you live in a very humid environment, you will need another product with some emollient properties to prevent water loss from the skin. 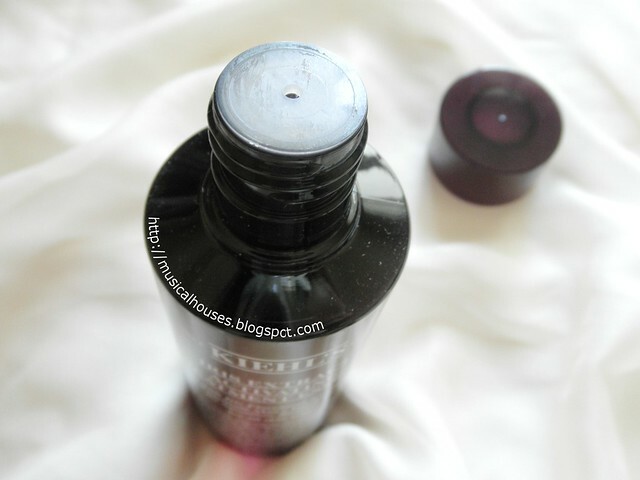 The other thing I really liked about the Kiehl's Iris Extract Activating Essence is that because the formulation of the product contains no silicones or polymers, it was very easy to layer with other products, and it didn't peel or ball up when layered with other moisturizers, foundations, sunscreens, and so on. I know that those who may not be familiar with the concept of lotions may find adding another product to your regime a hassle, but this is really pretty easy to incorporate into any skincare routine - just pour some into your palm, pat it into your face, and you're all done! So, after that seriously long review, would I recommend the product? I guess if Kiehl's had not clarified the finer points of the product formulation with me, then it would have gotten a lower score on the formulation, but with their explanations, I decided to score the formulation component a little higher. While this may not be the most groundbreaking product on the market, because there are other lotion-type products out there, this is one with a good formulation, sensible packaging, and that is easy to use. You can get a 200ml bottle for SGD$72. The Bottom Line: Kiehl's Iris Extract Activating Essence is a lightweight lotion with humectant properties that help to hydrate the skin. Thanks for this review! Even though this isn't something I will probably be adding to my skin care routine, it's fascinating to read. I wouldn't have thought to ask the manufacturer directly about the ingredients, since I wouldn't expect them to respond. I'm impressed. 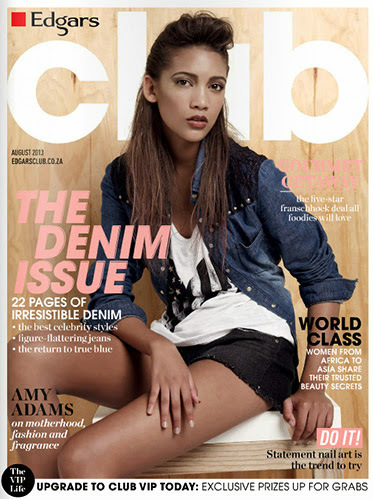 Well done you, and well done Kiehl's! Nice review! Wish that they shared their "background studies" though to see what they measured and how. Great review! I found your post through googling for the ingredients of this product prior to write-up of my own review for my blog. I'm pretty new to Kiehl's and was quite surprised that their websites do not include a complete ingredients list of their products. It makes the following claim on their webpage, it's puzzling. Do they mean displaying ingredients on products? But that is required by law! This is why I have trust issues with skincare claims. Sigh. "Ingredients are the single most important component of our products, and we at Kiehl’s have always proudly displayed ours. " 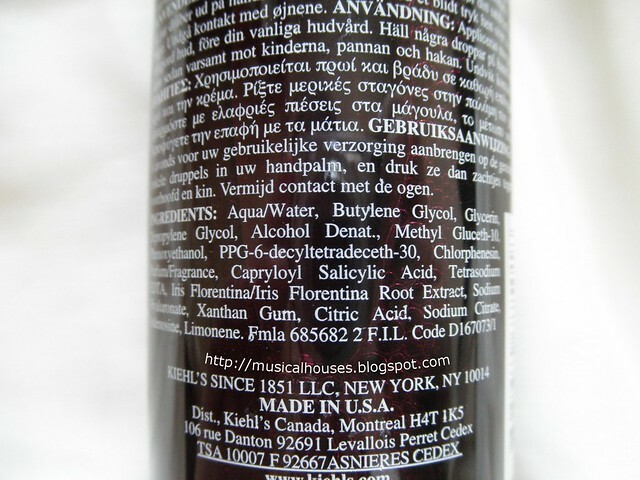 @Lena: Yes, Kiehl's doesn't display the full ingredients list on their website, just the featured ingredients. 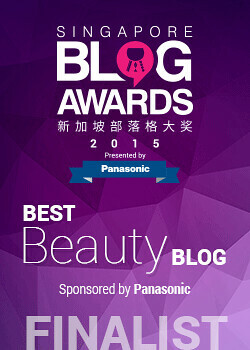 That's pretty common for most skincare companies though, so Kiehl's isn't the only one. As an ingredients nerd, I always welcome it when companies put their ingredients up, and hope to see more brands do this! Thanks for your very detailed review. 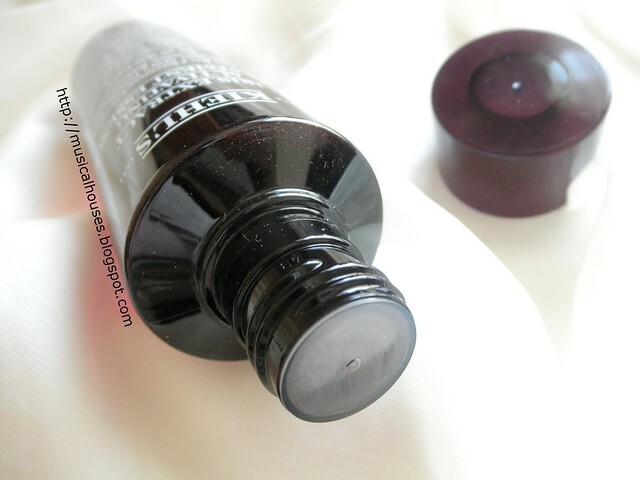 So would you recommend any good essence water in your opinion? Thanks!